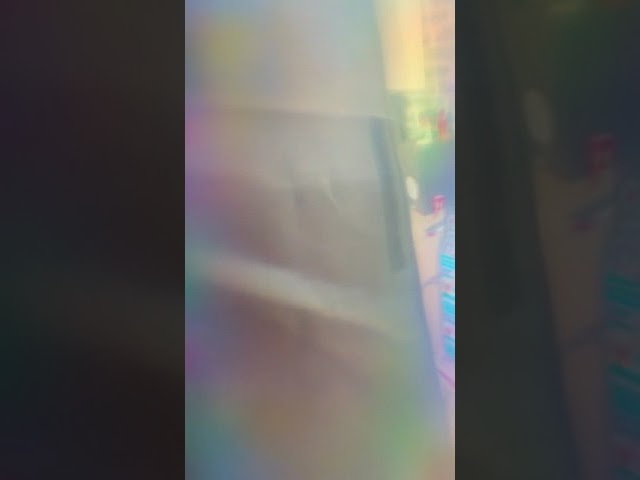 Hi guys , this was a lot of fun !! 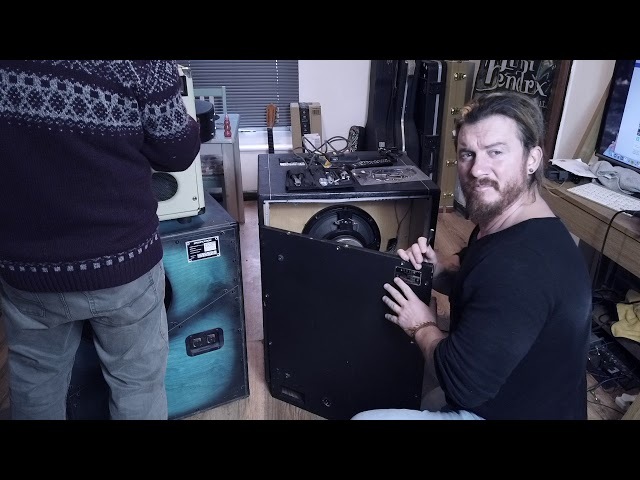 Plugging my new old 1958 Supro Thunderstick into my shin ei vibe bro straight into My 1967 super Modded by Tommy Cougar !! 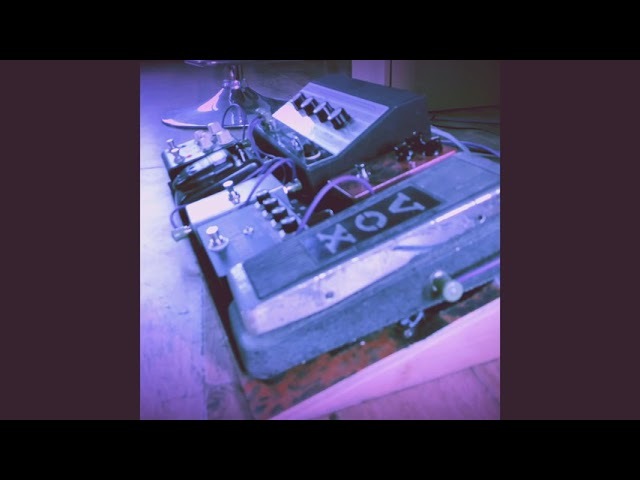 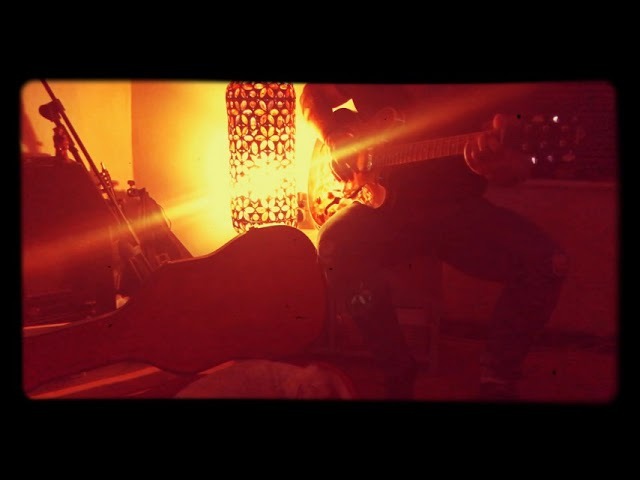 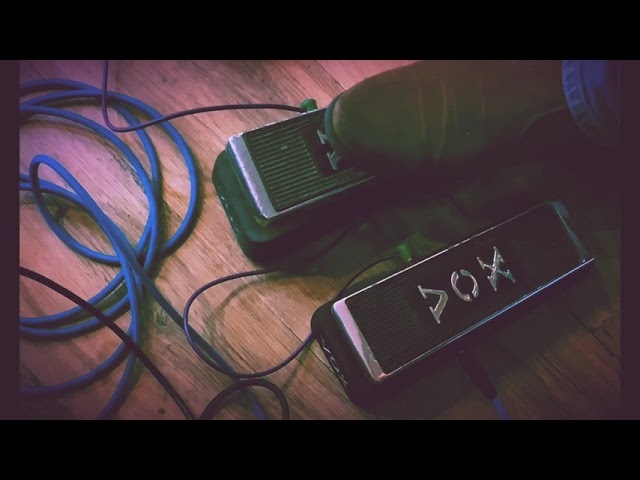 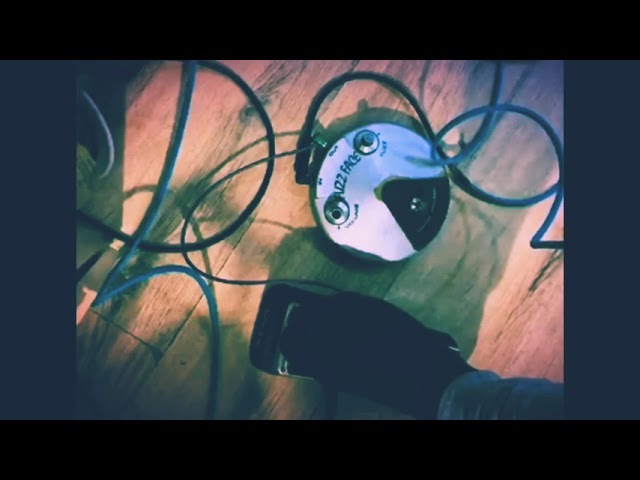 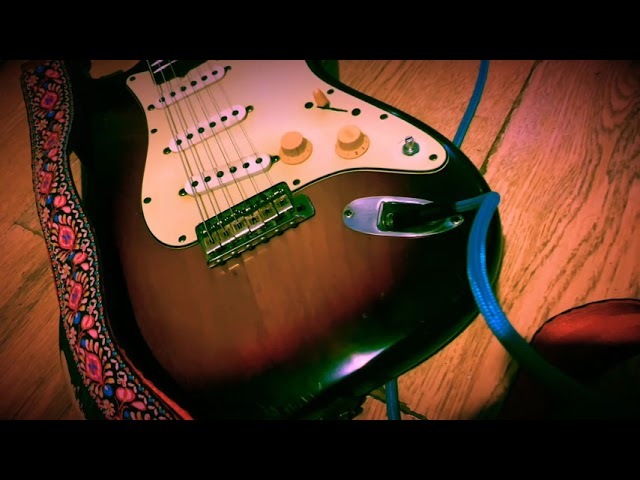 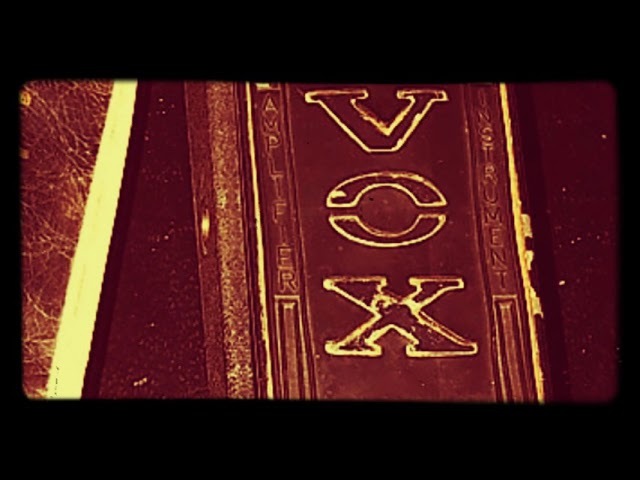 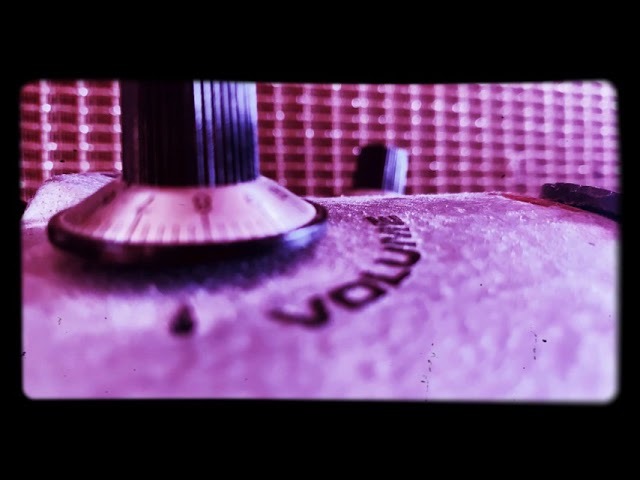 A little on the spot improv shot quickly off an iPhone ..
1967 Clyde McCoy Wah Wah pedal and a Preacher Fuzz. 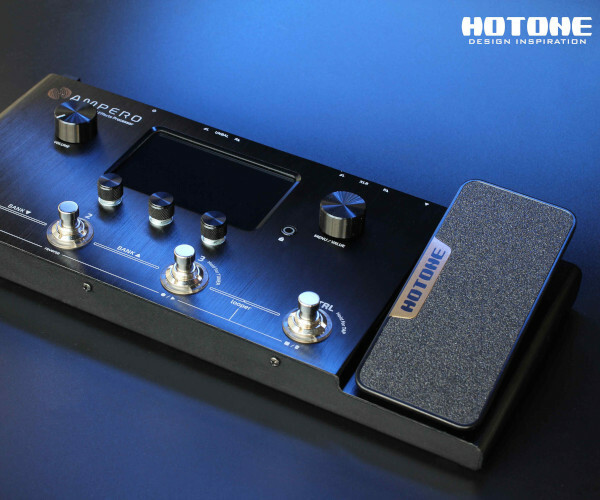 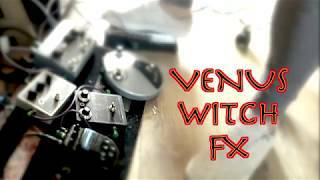 Venus Witch Fx Fuzz/Drive Hybrid. 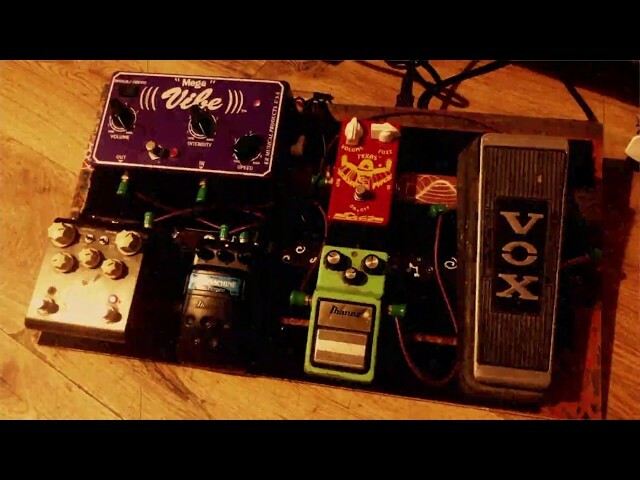 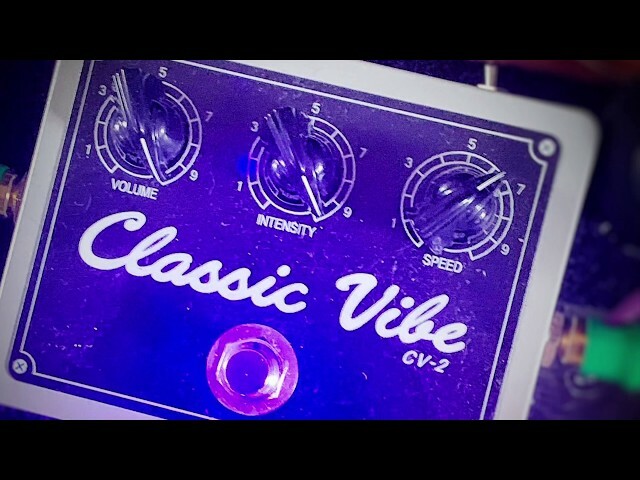 1964 Vibroverb , Ivor Fuzz face , Mark Foleys Big Iron Low Winds. 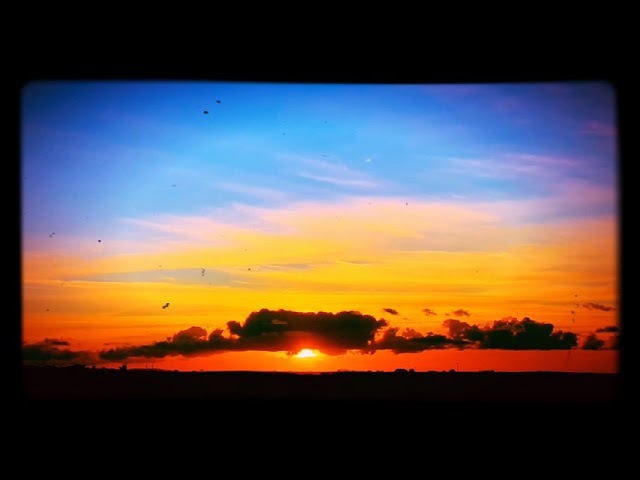 Mark Foley’s Big Iron Low Winds. 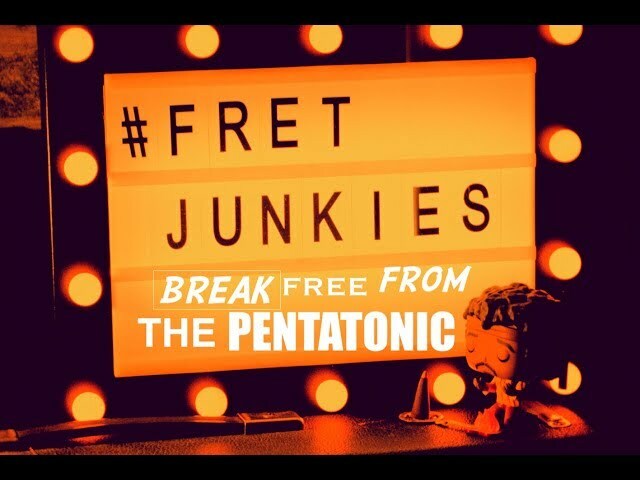 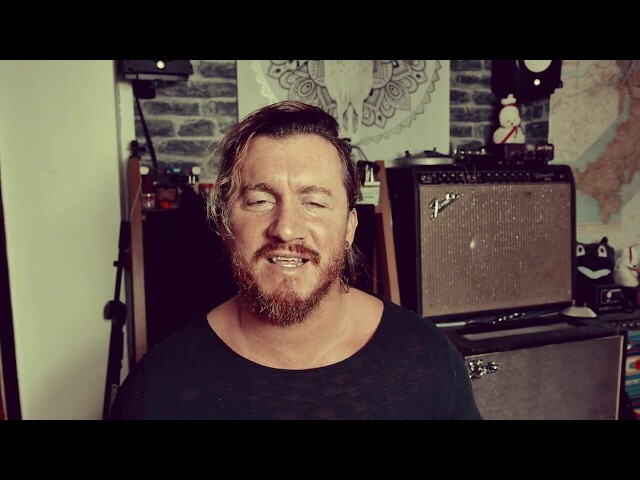 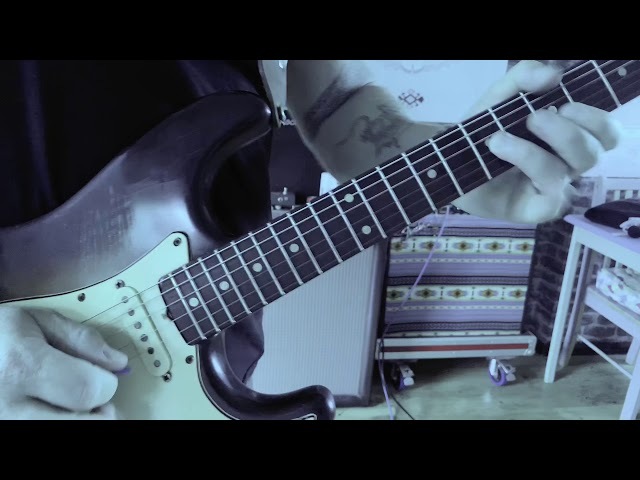 How to Break free from the Pentatonic Handcuffs. 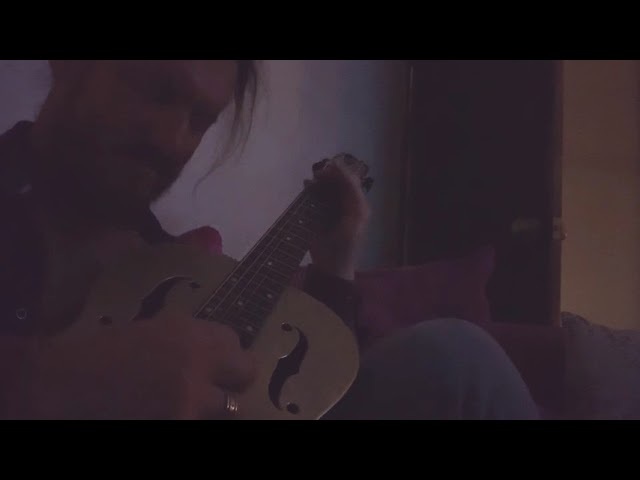 Gretsch Honey Dipper Resonator Blues. 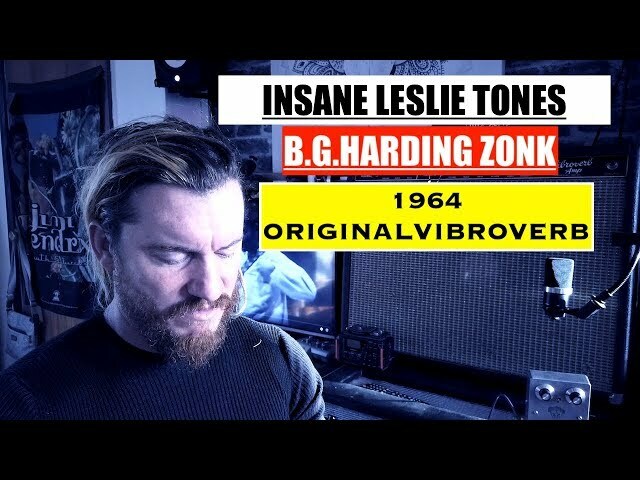 Killer Blues tones with a 1964 Vibroverb, BG Harding Zonk and a Leslie 16. 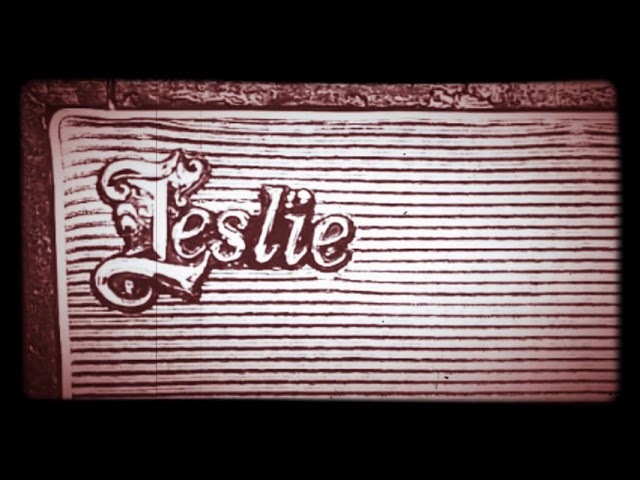 Digging Deep into A Leslie 16. 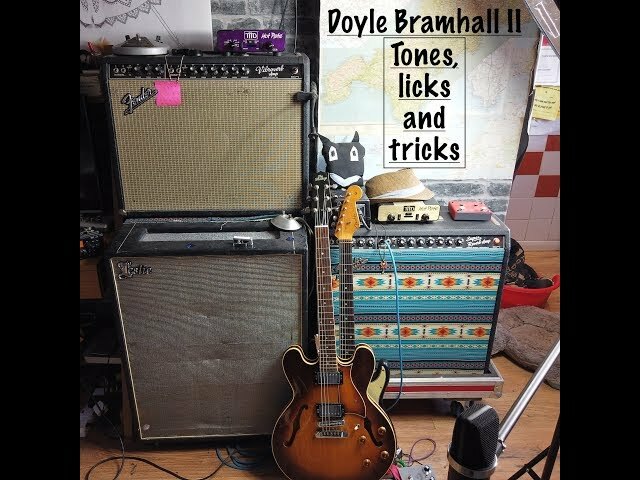 Doyle Bramhall II Tones and Licks. 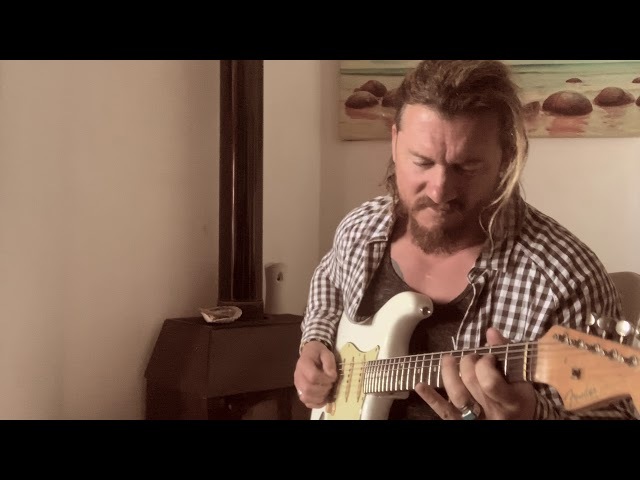 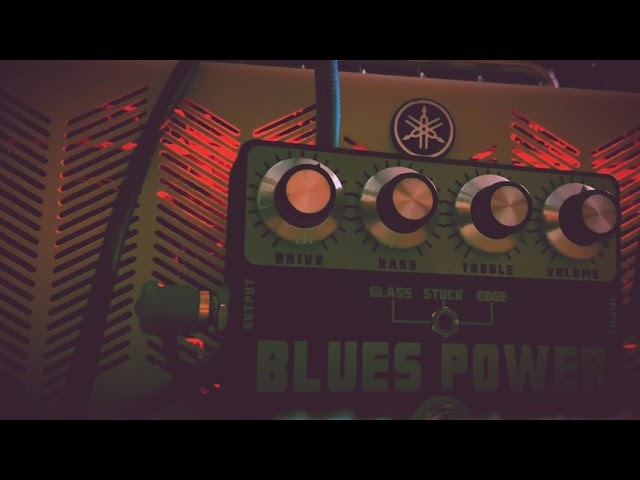 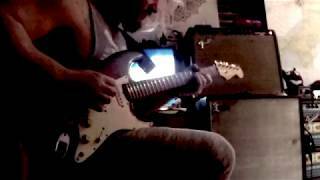 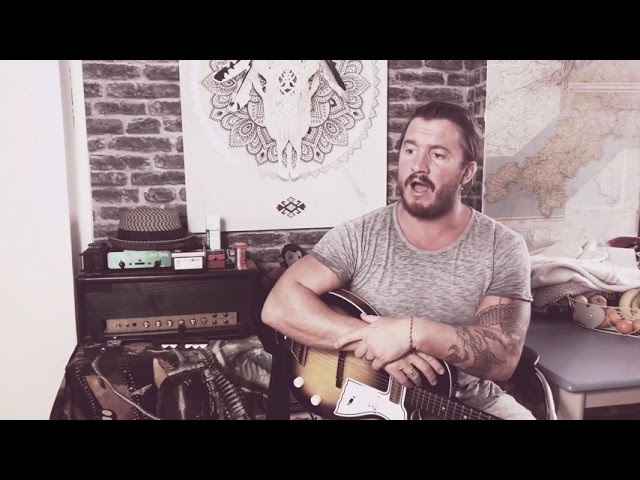 Mark Foleys Big iron low winds, 1964 Vibroverb, Jesse Davey Kingtone switch and Blues power!! 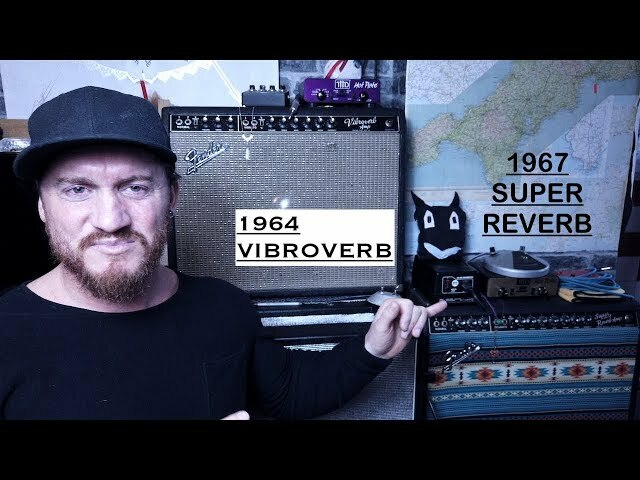 1967 Super Reverb VS a 1964 Vibroverb. 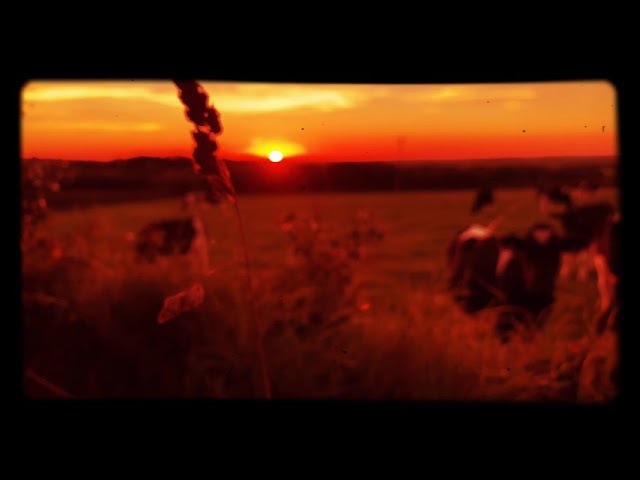 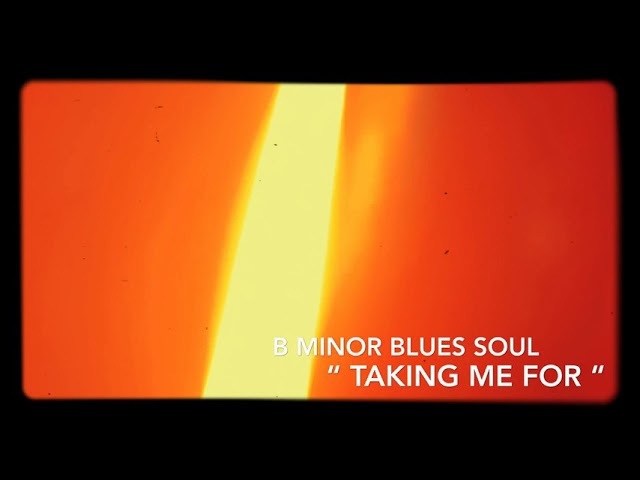 T-Bone Walker Licks and New Year Video News. 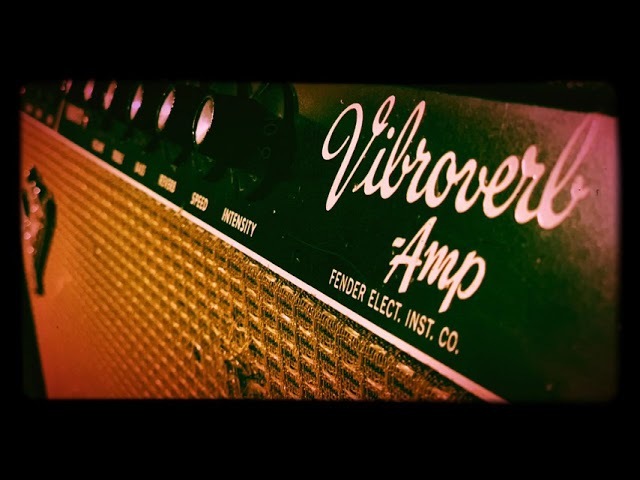 1964 Fender Vibroverb into a Fraser 52 Tele. 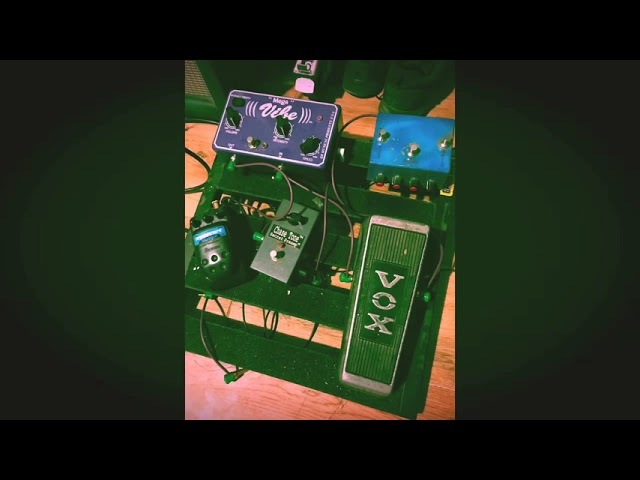 1966 Dallas arbiter Clone into a 1964 Vibroverb and Vintage Leslie!! 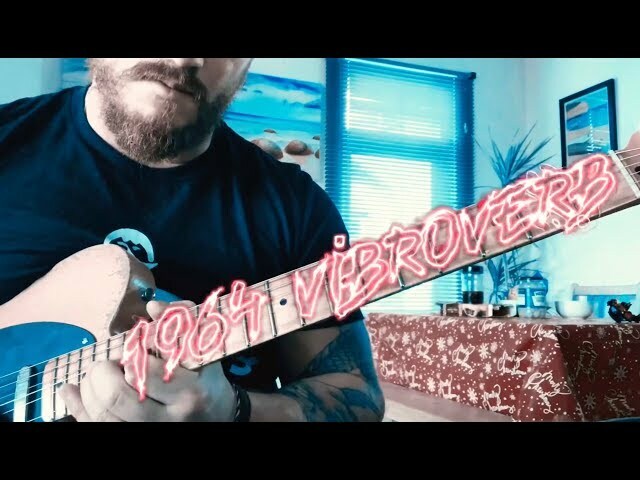 1964 Fender Vibroverb [ All Original European import ] Vintage Tones. 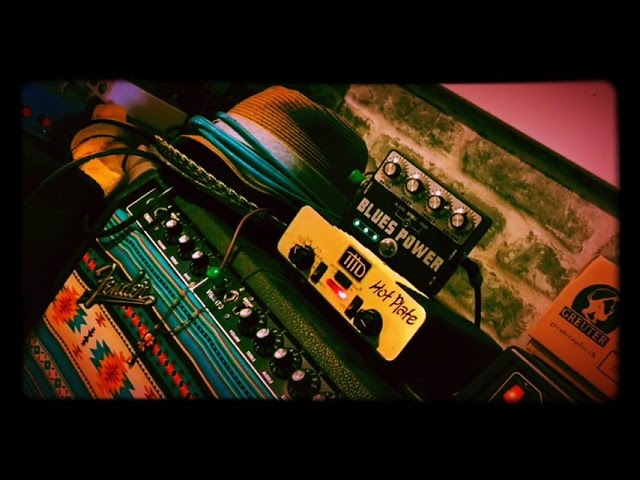 1964 Fender Vibroverb and a Leslie. 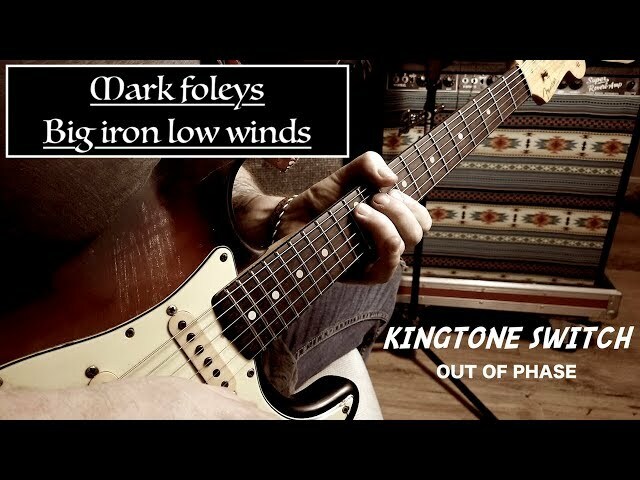 Mark Foleys Big Iron Low winds. 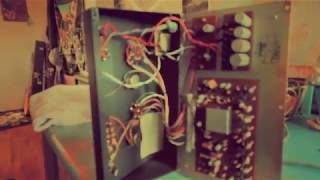 1967 Fender Super Reverb Cranked with a THD Hotplate AND Ivor. 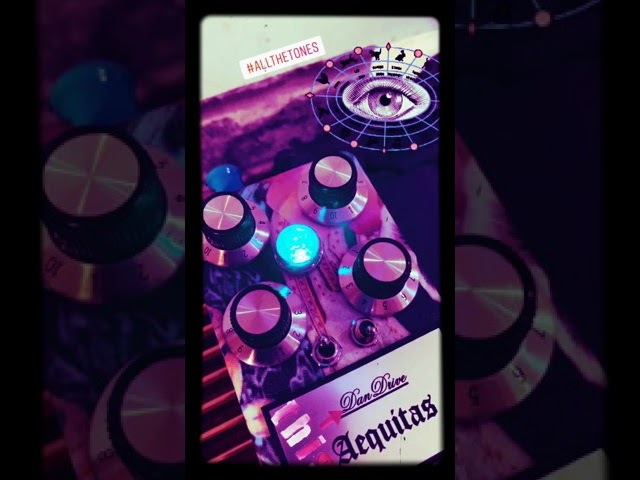 1966 Dallas Arbiter Fuzz face Clone. 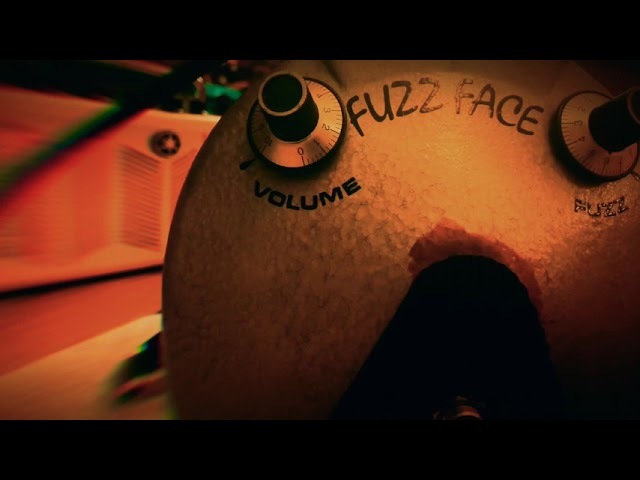 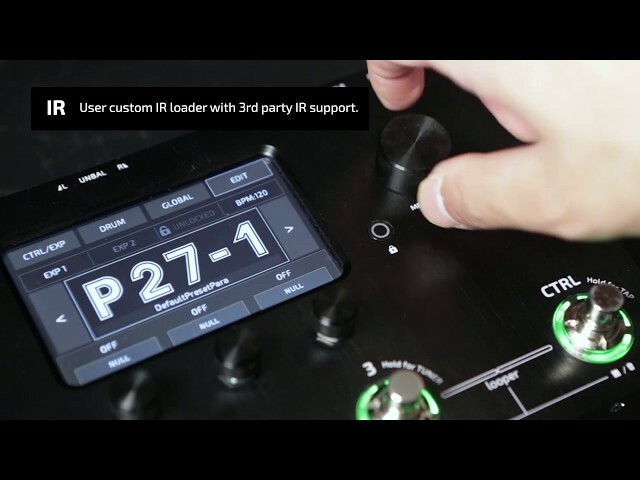 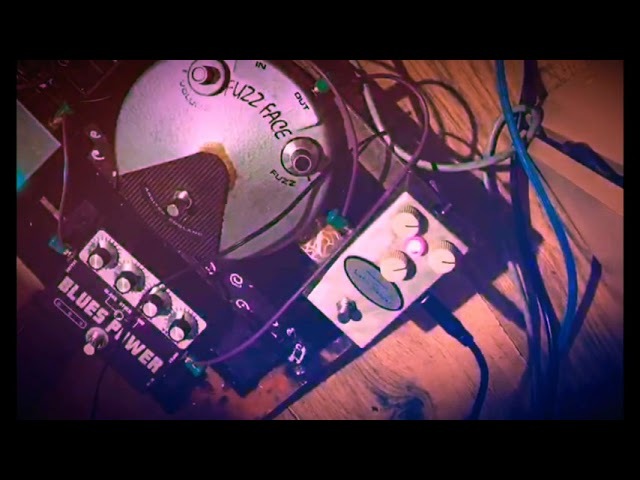 Dan Drive Aequitas Fuzz tones. 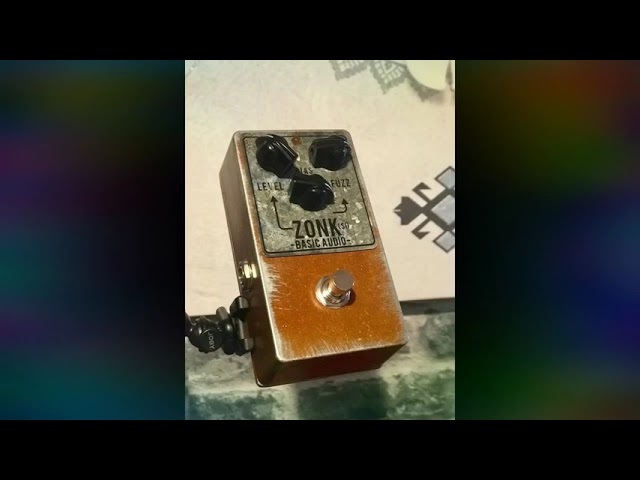 1966 Dallas Arbiter Fuzz Face Clone.Ivor by Dustin Francis. 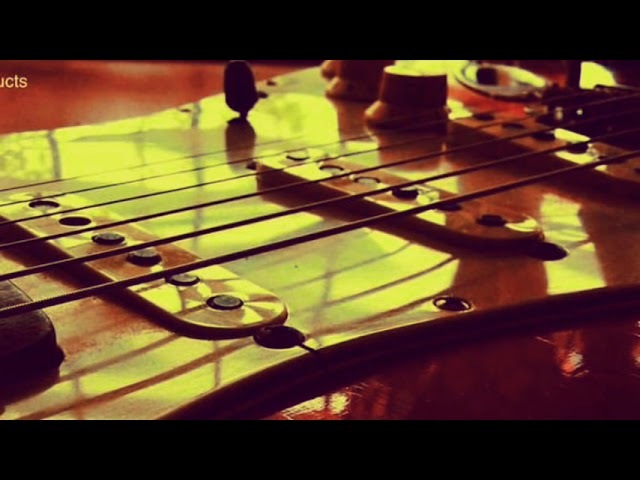 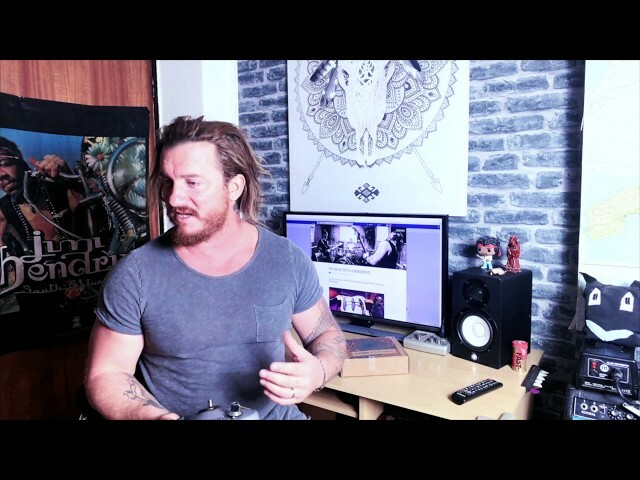 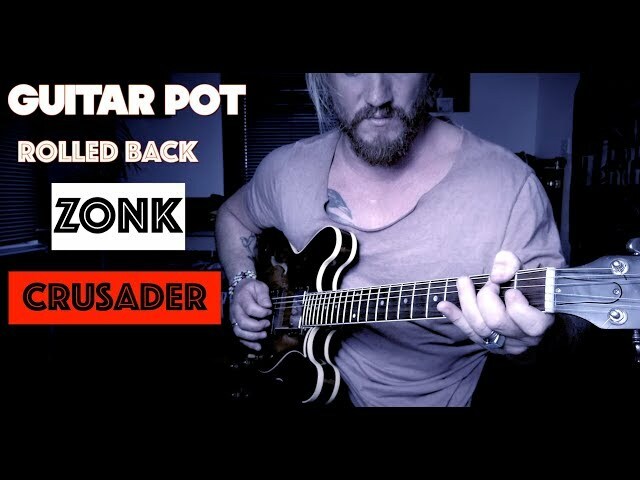 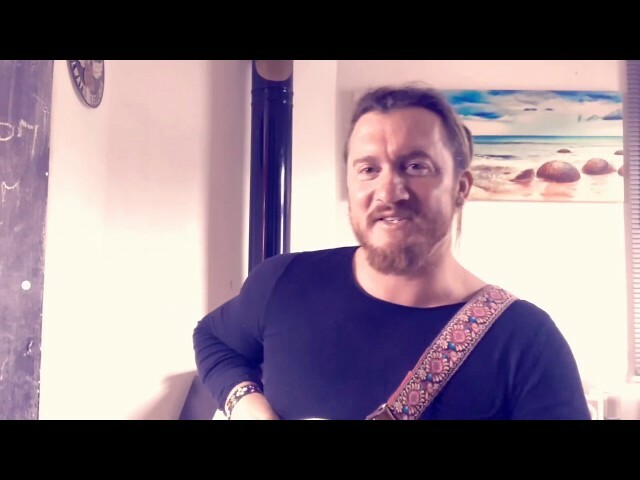 C sharp Minor Latin/Soul Backing track. 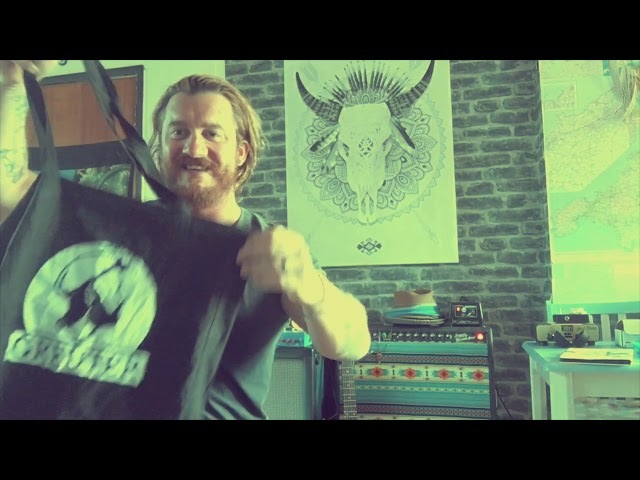 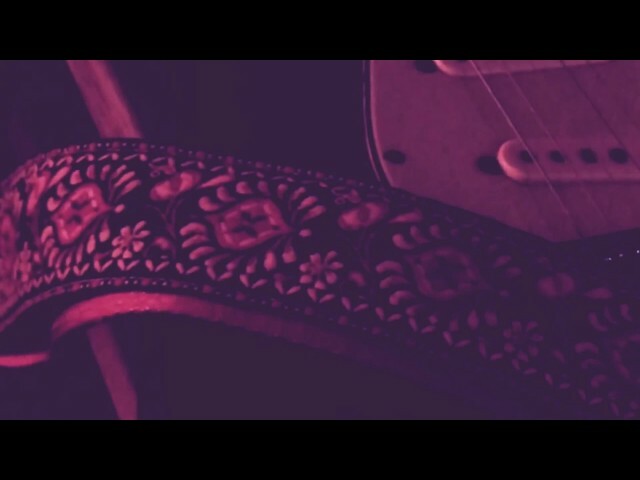 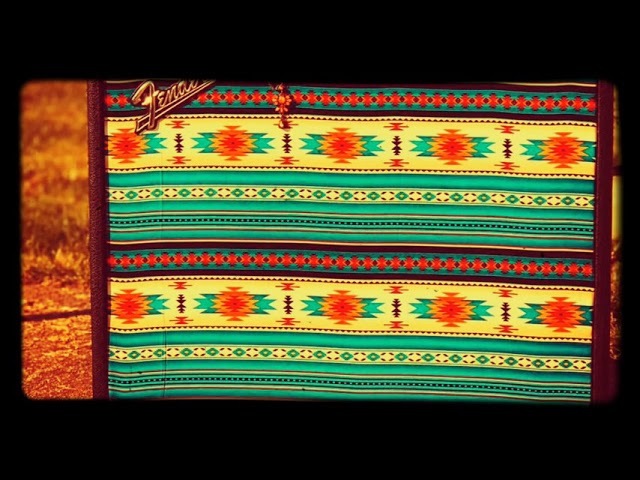 Doyle Bramhall ii influenced. 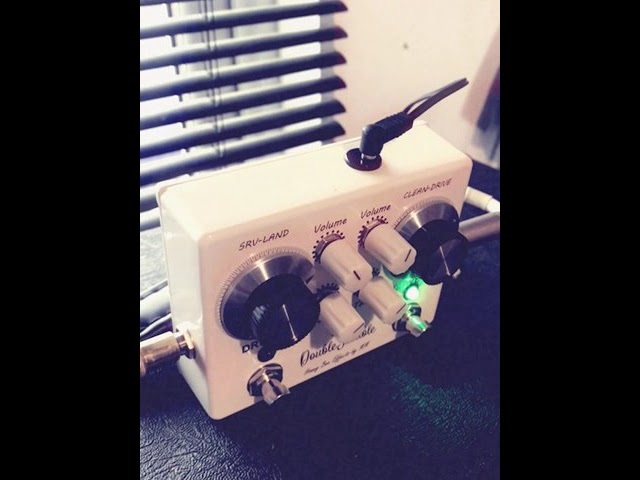 Lets Talk Guitar Signal Chain..
Heritage H-535 1989 Tone snippet. 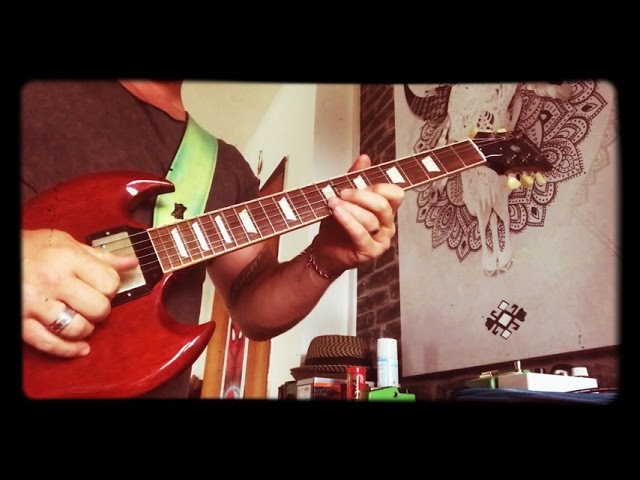 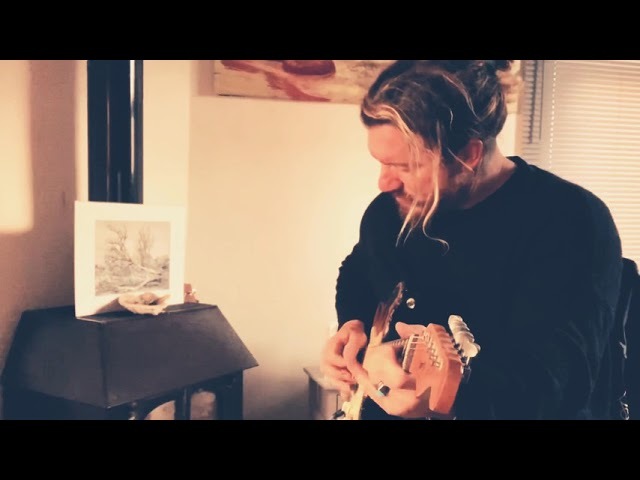 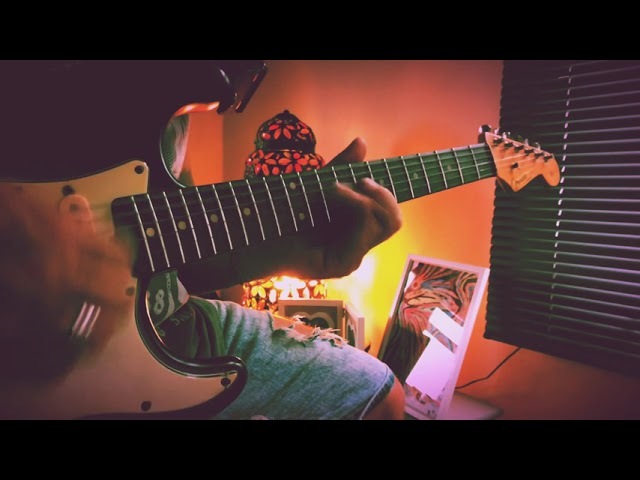 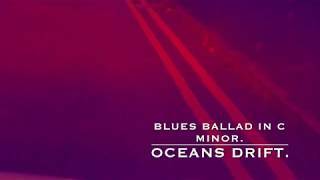 Diminished blues lick in A..